Family and friends may call at the Amos Carvelli Funeral Home, 201 Edison Street, Nutter Fort, WV, on Wednesday from 2:00 p.m. to 8:00 p.m. where the service will be held on Thursday, March 28, 2019 at 1:30 p.m.
Entombment will follow in the Floral Hills Memorial Gardens. 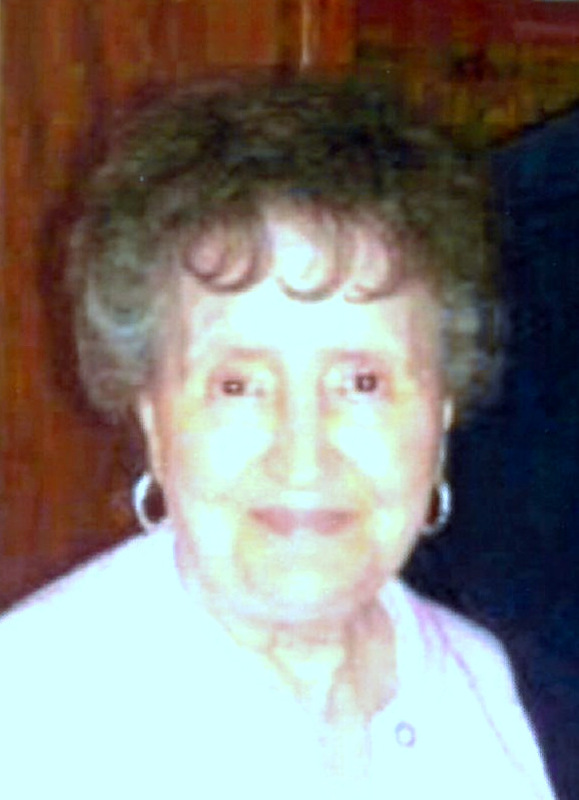 Pauline Dawn “Dawnie” Short, age 84, of Clarksburg, formerly of Maplewood in Bridgeport, passed away on Sunday, March 24, 2019, at the home of her daughter, Valinda. She was born in Anmoore, WV, on October 31, 1934, a daughter of the late Frank Lacaria and Delfina Fernandez. She was the step daughter of the late Paulino Fernandez. Mrs. Short was preceded in death by her husband, Charles R. Short in 2001. Surviving are two children, Charles R. “Rusty” Short, Jr. and his fiance’ Cynthia Tetrick of Bridgeport, and Valinda Dawn Harris and husband Tim of Clarksburg, WV. She was grandmother to six grandchildren, Delfina “Dede” King and husband Greg, Gina Shaffer and husband Martin, Candice Postle and husband Mark, Lucy Short, Justina “Teeny” Tate and husband Frank, and Jennifer L. Queen; and 15 great grandchildren. Dawnie was lovingly taken care of by her daughter, Valinda, and granddaughters, Teeny and Jennifer. She will be sadly missed by all who knew and loved her. In addition to her parents and husband, she was preceded in death by her grandson, Charles R. “Chad” Short, III. Dawnie attended Bridgeport High School and was a member of the St. James Catholic Church. She was a member of the Order of the Purple Heart and the Harrison County Senior Citizens. In lieu of flowers, memorial contributions may be made to the Harrison County Humane Society, 2450 Saltwell Road, Shinnston, WV 26431.